This debut picture book by Nancy Tillman has touched the hearts of readers of all ages, from the youngest readers, to new mothers, to grandparents. 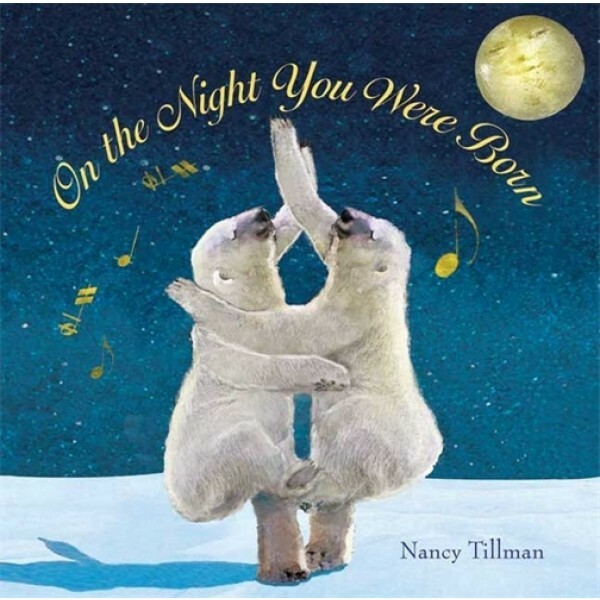 A New York Times and Publishers Weekly bestselling book, On the Night You Were Born is sure to be a beloved addition to family libraries. On the night you were born you brought wonder and magic to the world. Here is a book that celebrates you. It is meant to be carried wherever life takes you, over all the roads, through all the years.